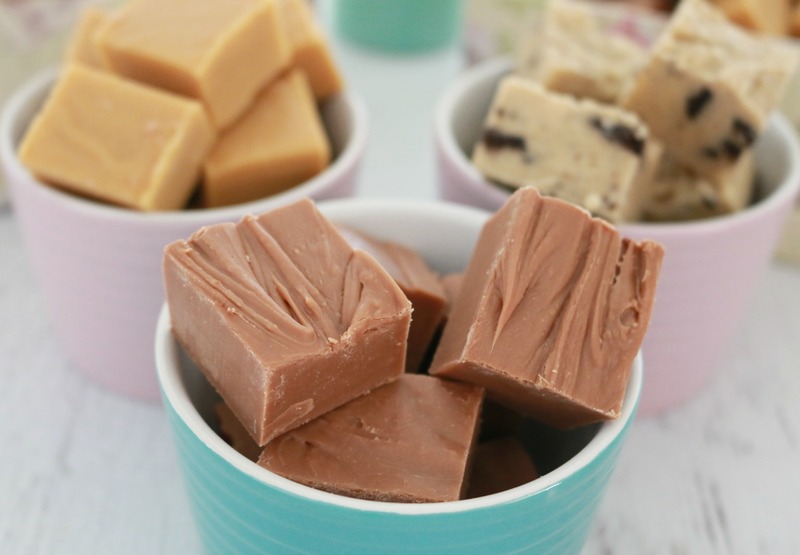 3 delicious and simple Thermomix Fudge recipes – Salted Caramel, Chocolate and Cookies & Cream! 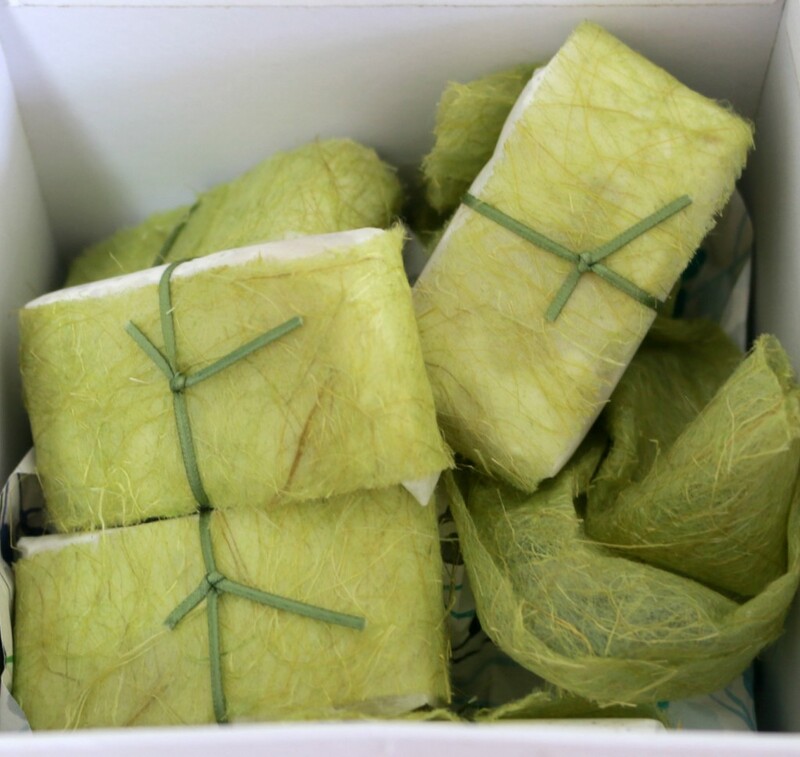 These make the perfect DIY gift or yummy treat! For a little sugarholic like myself, the only thing better than baking is baking for a good cause! A few weeks ago I signed up for ‘The Sweet Swap’ a great initiative raising funds and awareness for ChildFund Australia. These guys do an amazing job working with children living in poverty and are primarily focused on giving children the opportunity to meet their full potential … something I think we can all agree is so very, very important. Last year ‘The Sweet Swap’ raised enough money to supply 55 Ugandan families with banana shoots to start their crops – a great effort! This year, lets hope we can do even more! 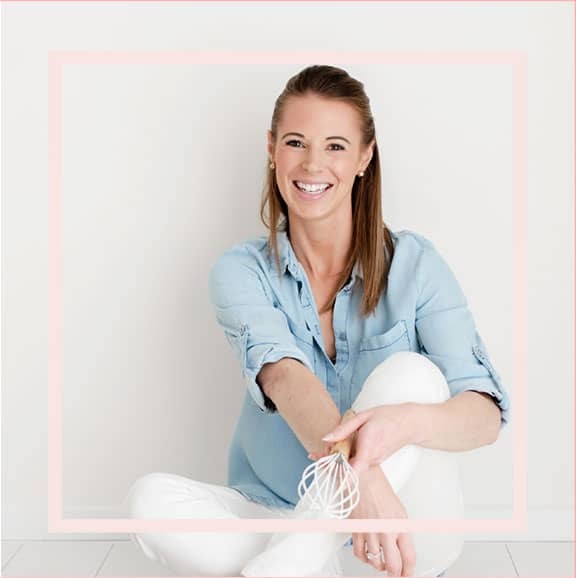 As part of ‘The Sweet Swap’ you are secretly given the names of 3 other bloggers participating in the fundraiser. From there you create a sweet treat to send to them. In return, you receive 3 different sweets from other participants. I had so much fun planning and making my sweet treats, but that was totally overshadowed when my own sweet treats started turning up in the mail! 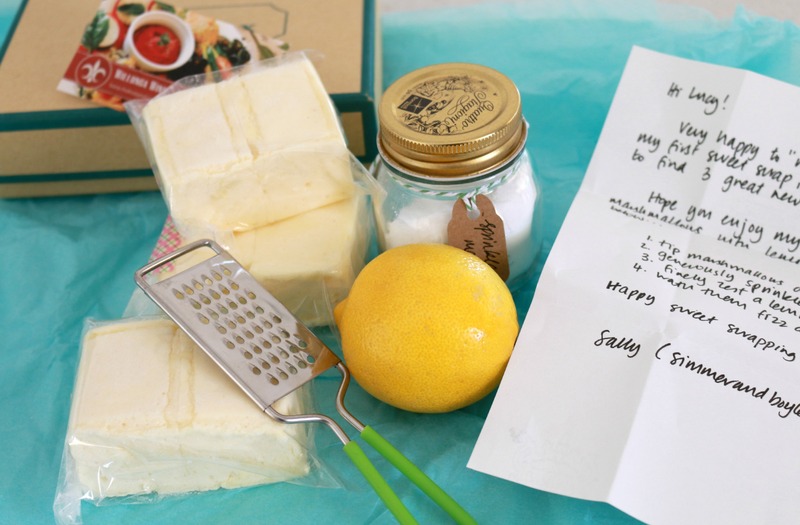 I was lucky enough to receive some deliciously healthy chocolate crackles and whoopie pies from Willunga Wino; an absolutely gorgeous pack of marshmallows, sherbet and lemon zest from Simmer and Boyle (this is the best Christmas foodie gift idea ever… I am totally stealing this idea!! ); and the yummiest lemon myrtle and macadamia nut nougat from Belly Rumbles. Thank you so much to all of my sweet swaps – I loved gobbling up your goodies! They were all delicious! 1. I hadn’t made any Thermomix fudge yet and had been dying to do so. Now, to be honest I have only had one past experience making fudge and it nearly scarred me for life. A few years ago I made a batch of fudge. It smelt delicious. It looked great. It tasted yum. But that’s the end of the positives. It didn’t set at all! I couldn’t even cut it up. I ended up leaving it in the tray (and may, or may not have, eaten it with a spoon). So my first experience making fudge = not cool. Not cool at all. Anyway, I decided that considering the Thermomix doesn’t seem to stuff anything up, I would give fudge making one last go. I even promised myself that if it didn’t work I would never, ever attempt to make fudge again! Anyway, it was absolutely delicious, it set perfectly and tasted incredible. Thank god because otherwise I think I would have had a massive meltdown. Yep a sugar-filled fudge meltdown. Now because I am the worlds worst decision maker I decided to make three different flavours of fudge (that and because I secretly wanted to try all of the different flavours). I made Cookies and Cream, Chocolate, and Salted Caramel. OMG knowing what goes into fudge makes me wonder how something so very, very bad for you can taste so very, very good. 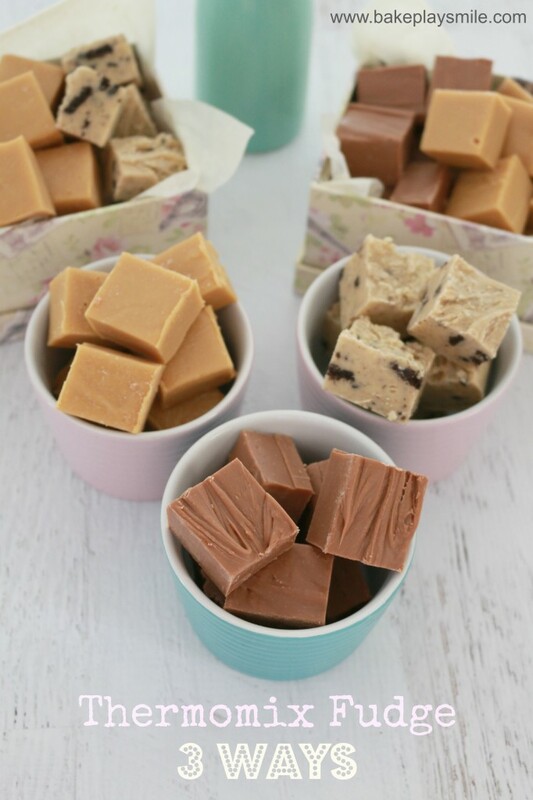 Fudge is definitely a ‘sometimes’ food!! Because this was my first time making fudge in the Thermomix, there was no way I was going to wing it and make up my own recipe! So I did a bit of a search on the recipe community and came up with some great recipes. I’ve included each link below if you would like to have a go making the different flavours yourself. 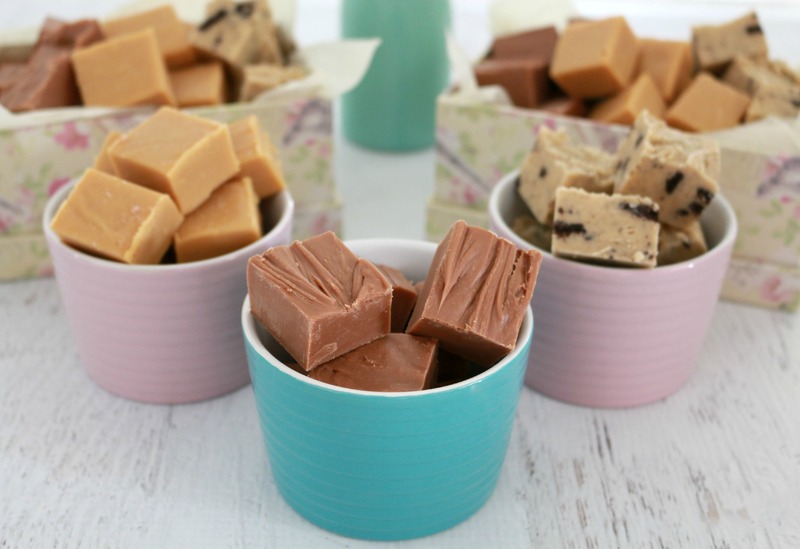 My favourite flavour was definitely the Salted Caramel – the salt cut through the sweetness of the fudge perfectly. It was also the softest of the three fudges and was so totally moorish. Far too moorish actually! I also loved the Chocolate flavoured fudge. I had originally planned to make it Chocolate Mint flavoured but changed my mind at the last minute. In the end, I think that just simple, plain chocolate worked beautifully. Mind you, given the awesomeness of the fudge, I am definitely planning on making a mint version for Christmas. 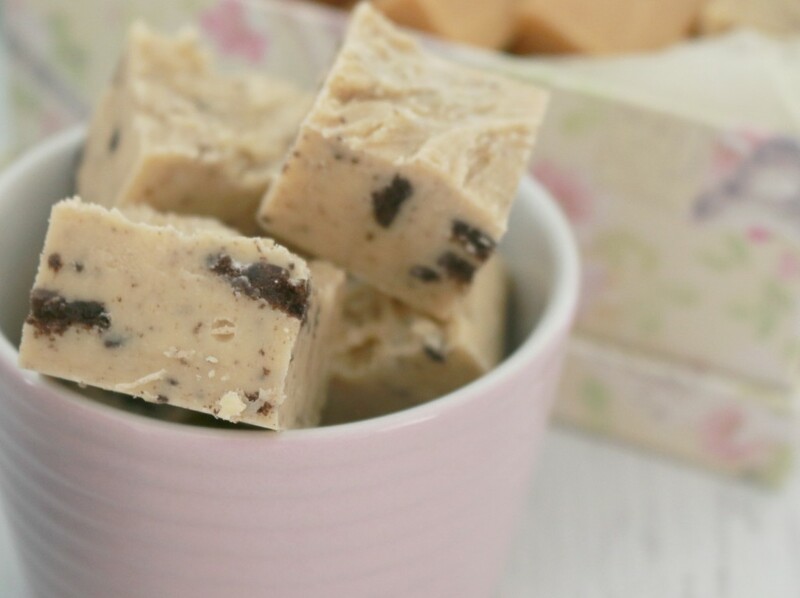 Finally, the Cookies and Cream fudge from ThermoFun was absolutely lovely too. It set a lot quicker than the other two and had the hardest texture out of all the fudges. It was very yummy but next time I would add extra Oreos. Clearly I am a girl who likes my fudge LOADED with Cookies and Cream!!! So there you have it. A great cause + a yummy fundraiser + some super yummy Thermomix fudge = the perfect opportunity to get baking (and eating!). All three of those fudges look spectacular! Pretty spot on for consistency so I’m glad you tried to make fudge again. 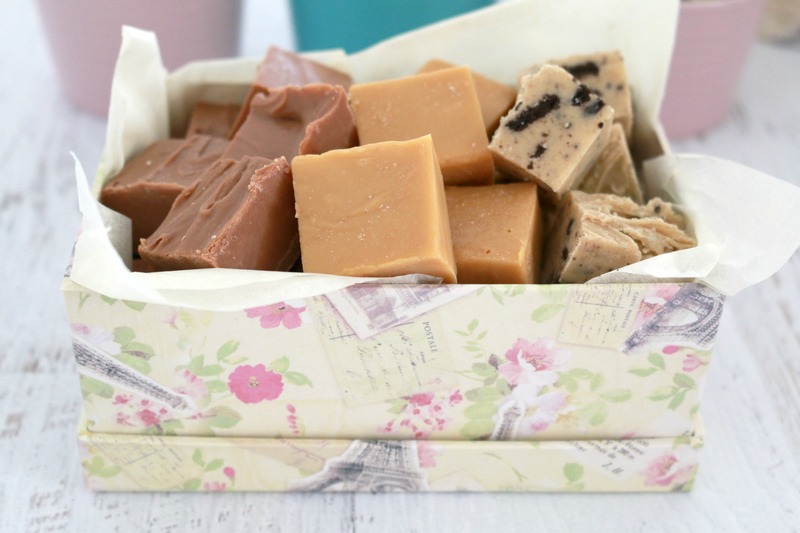 I’m glad too – now I can see lots of fudge making sessions coming on! Hi Roberta, check out our Thermomix website ‘Thermobliss’. 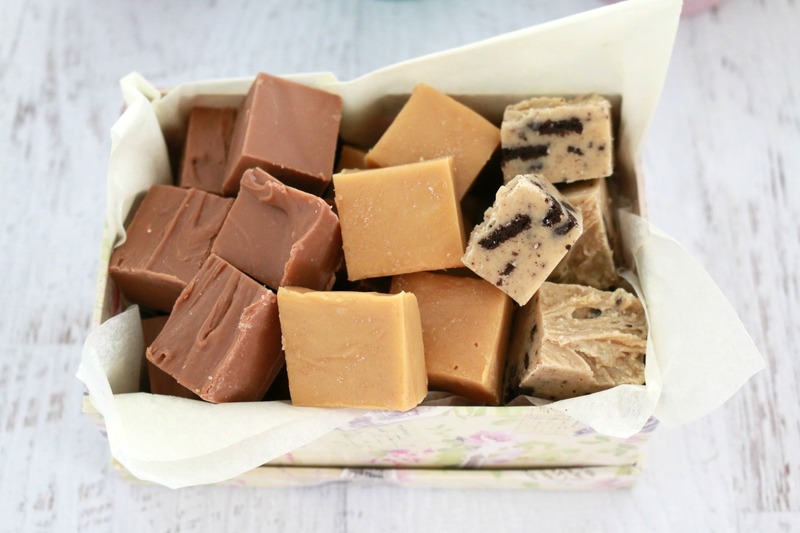 There are HEAPS of fudge recipes there!! omg they look so yummy!! haha so true, something so very bad but so good at the same time! 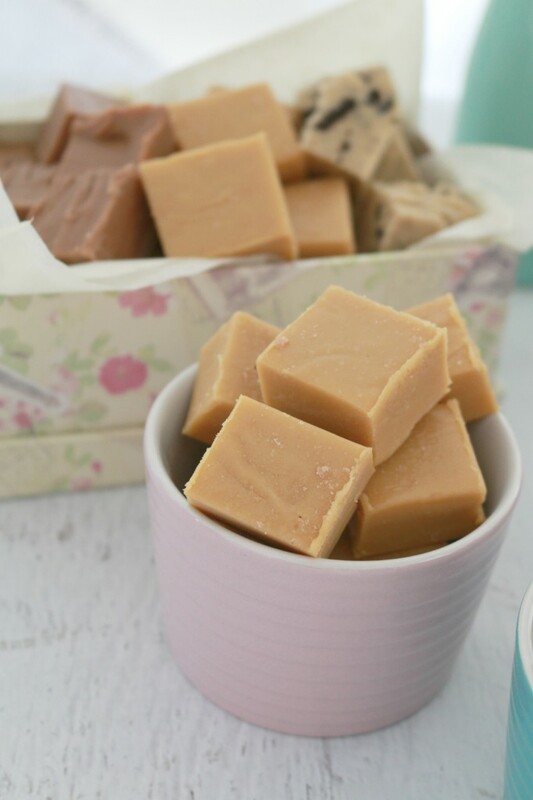 I LOVE fudge, it would also make for great Xmas presents, I have made it years ago but the old fashioned way and it was so hard not to burn the sugar! !